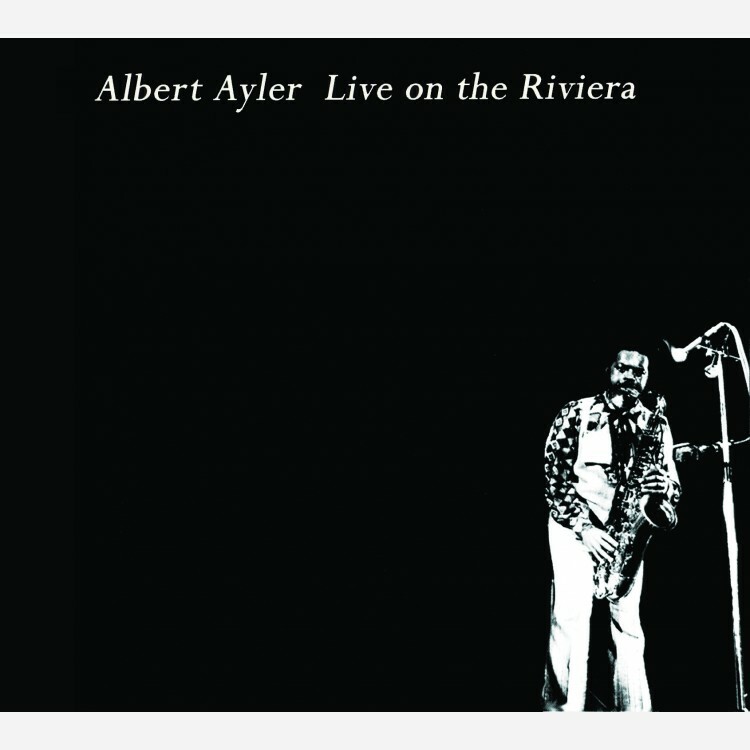 When Ayler's band went through Customs in July 1970 on their way to play at a festival in France, keyboardist Call Cobbs got held back and arrived a day late. Minus the keyboards, the band played anyway. The music-making of the resulting ensemble is freer and more adventurous than on the quintet's following Maeght Foundation concerts. This unique document, Ayler's penultimate recording, thus brings him back to something close to the trio setting in which he first found fame on 1964's epochal Spiritual Unity (though, on Live on the Riviera, with Mary Maria adding occasional vocals and, once, another sax). Exactly four months later, Ayler's body would be found in the East River. ESP-Disk's 50th Anniversary Remaster brings the seminal free-jazz saxophonist's last unfettered blast of expression back into print after several years out of the catalog.